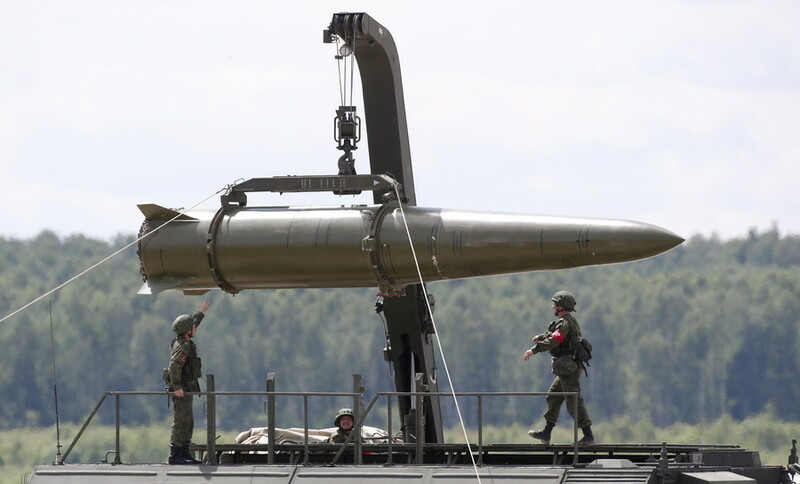 The Russian military has released footage showing an Iskander tactical missile being fired from a mobile launcher at an undisclosed location in Russia’s Far East. A convoy of mobile Iskander launchers and replenishment vehicles is seen in the footage on its way to a launch site hidden somewhere in the woods. Moments later, the video, released by the Russian Defense Ministry, shows the Iskanders – covered in camouflage – readying for launch. The missile is then launched, producing huge clouds of smoke and dust. The projectile traverses the skies over the launch site. The modern Iskander missile platform, currently used by the Russian Army, comes in two versions – the Iskander-M short-range tactical missile system and the Iskander-K cruise missile platform. 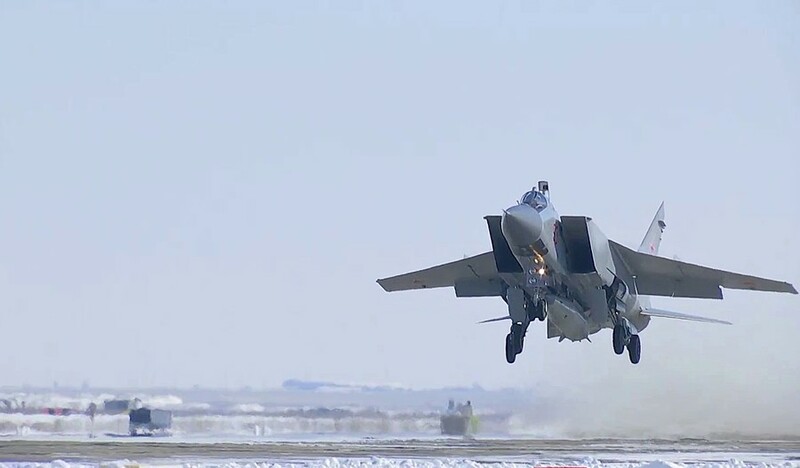 Both systems are capable of high-precision strikes at ranges of up to 500km.